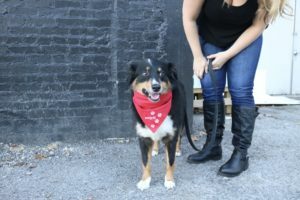 I’m happy to be an affiliate for Petipet! 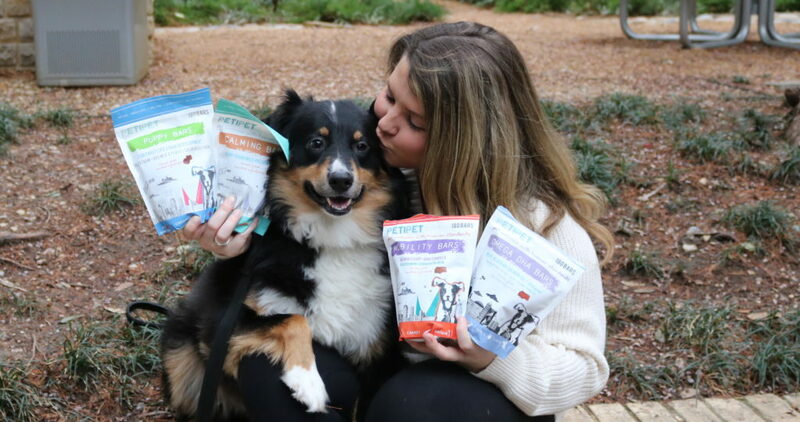 These dog treat/supplements are the perfect addition to your pups diet. They’re created with human grade ingredients to support joints, skin and coat, omega 3’s, fish oil + DHA. These treats are limited ingredient, another thing I LOVE! OMEGA DHA BARS – I saw these bars and that they can help reduce shedding, SIGN ME UP! They also help with inflammation, brain + eye development. They’re full of sweet potatoes, apples, baobab, ginger, and wild salmon oil! MOBILITY BARS – I’m thinking ahead here. Trigger is about to turn 7 and I know it’s not old but to me it’s never too early to start thinking about his mobility! These will help with his hip + joints. They’re full of carrots and apples with glucosamine + chondroitin + MSM to help alleviate pain, joint pain + discomfort. 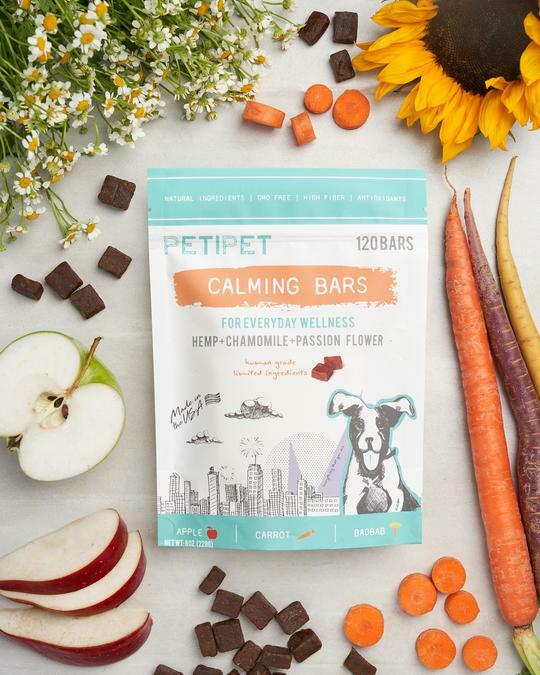 CALMING BARS – These are a calming aid for your pets. My dogs get some separation anxiety so I know something calming during the day would be nice! These are full of carrots + apples with hemp, chamomile and passion flower. ALL NATURAL. The product is never cooked so the hemp + chamomile calming agents don’t lose potency. 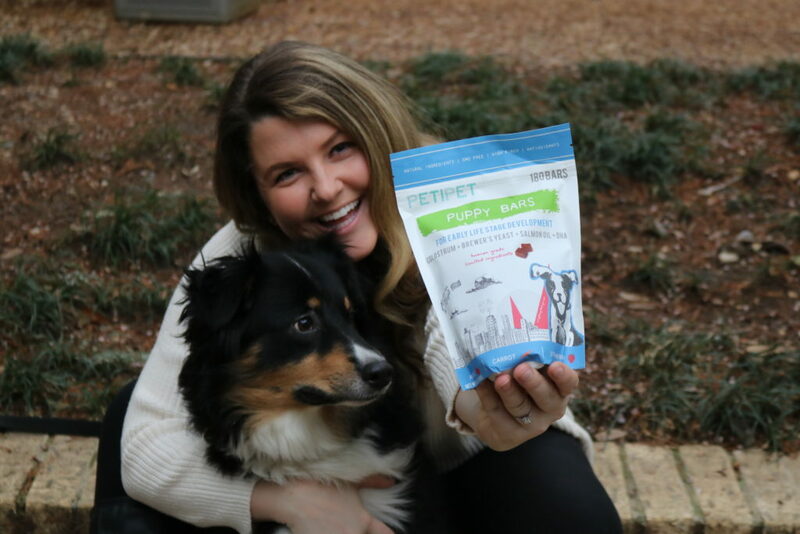 PUPPY BARS – Now, I don’t have a puppy (not right now anyway 😉) but we’re going to be doing an exciting giveaway for a lucky puppy in Dallas to try Petipet! 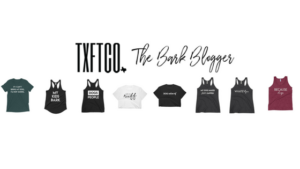 Look on Instagram for details! These are an all-in-one puppy supplement that contain colostrum, brewer’s yeast, wild alaskan salmon oil + DHA. 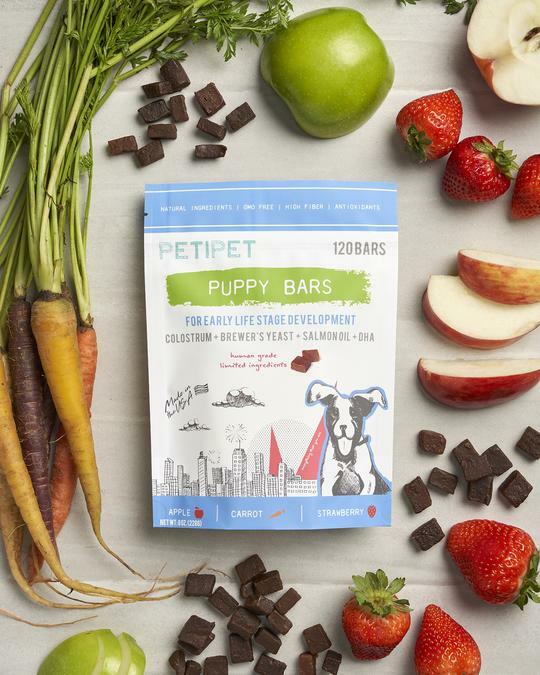 These are supposed to promote and protect lifelong health for your new pup! 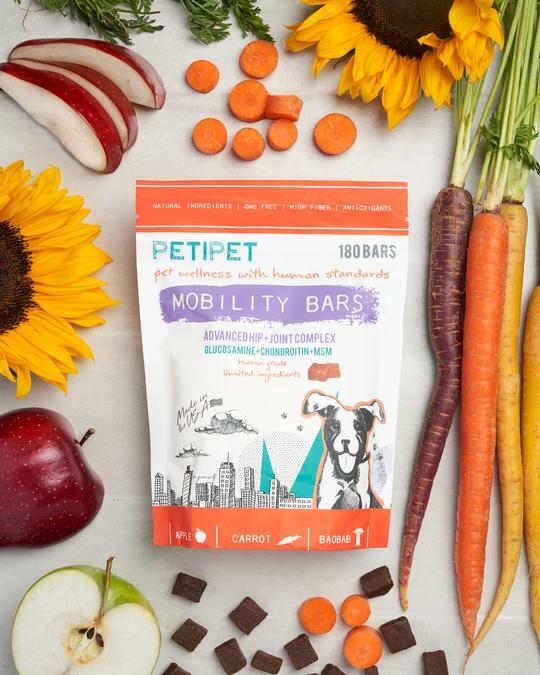 I’ve been giving the boys the mobility bars DAILY and am going to start incorporating the other ones into their diet as well. 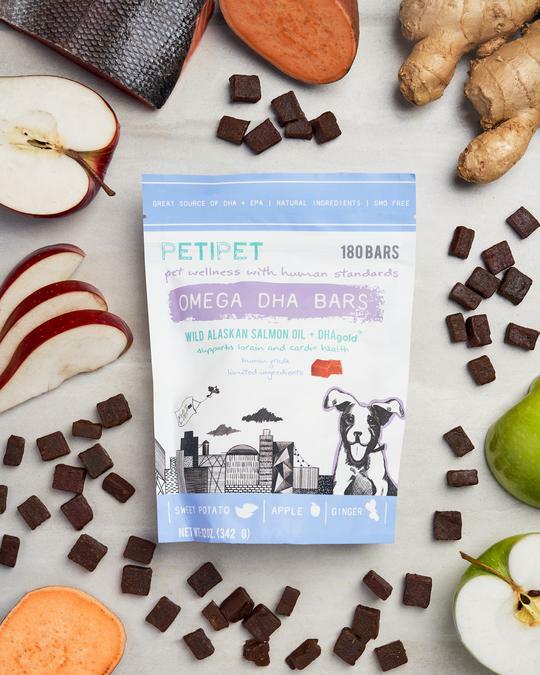 You can use BARK10 to get 10% off your Petipet order!